Star fillies both have the York race as possible starting points for their respective campaigns. William Haggas is considering the Middleton Stakes at York as a potential comeback target for his star filly Sea Of Class. 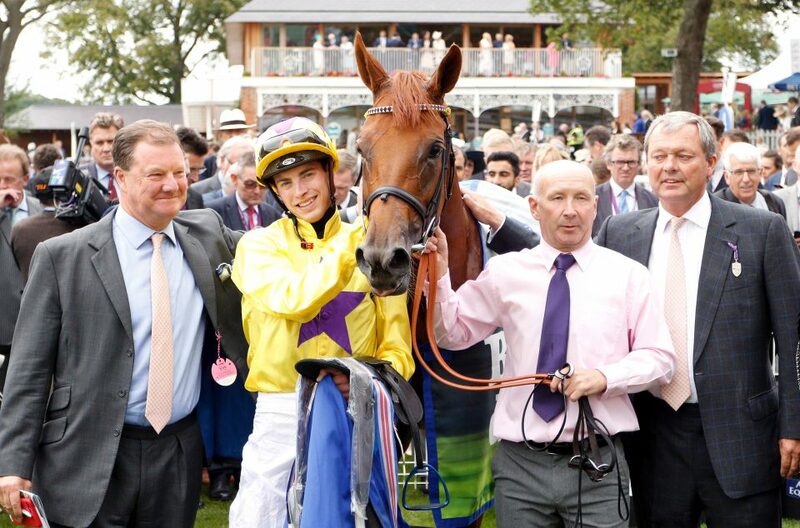 The daughter of Sea The Stars enjoyed a tremendous time as a three-year-old last season, winning the Irish Oaks before making an impact in the QIPCO Briotish Champions Series by landing the Darley Yorkshire Oaks. She signed off the season by finishing a short neck second to the John Gosden-trained Enable in a thrilling renewal of the Prix de l’Arc de Triomphe. Should Sea Of Class head to York, she is likely to clash with another Gosden filly in the shape of Lah Ti Dar, who was runner-up in the William Hill St Leger and third in the QIPCO British Champions Fillies & Mares Stakes at Ascot last season. Gosden said: “She is in great form and we are looking towards the Middleton. “We’ve had a clear run with her. She is not like her brother (Too Darn Hot), who has got a ton of speed. She is a middle-distance winner all over.